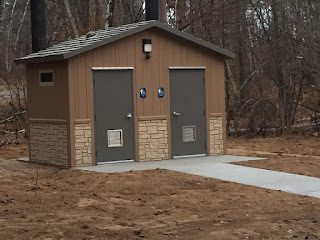 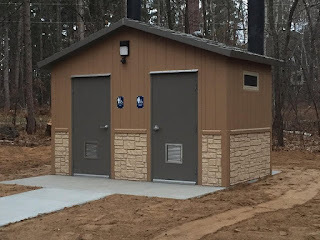 Precast Concrete Restrooms near Pequot Lakes, MN. 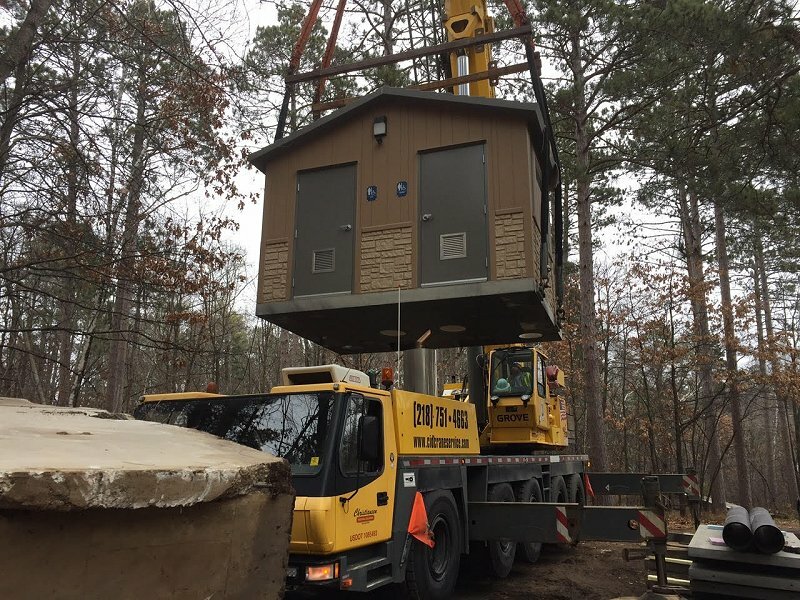 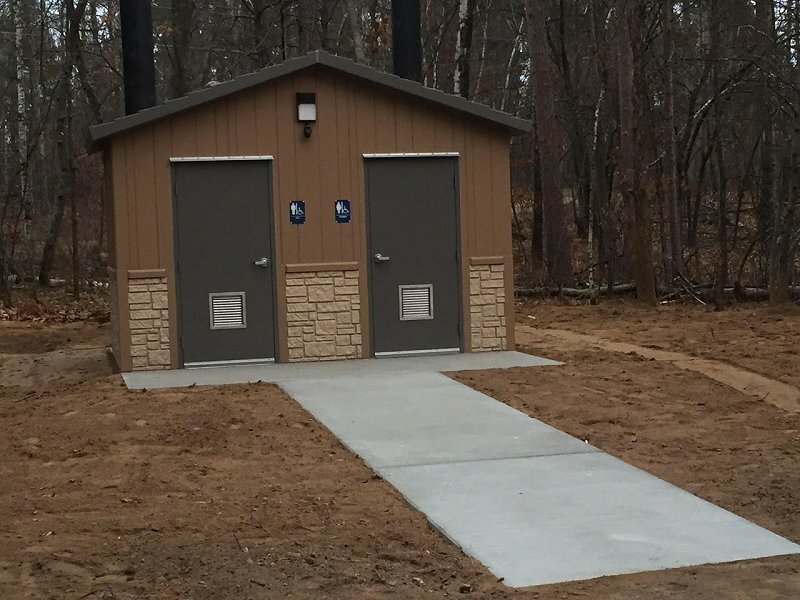 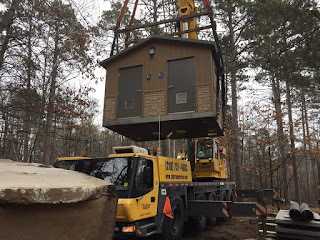 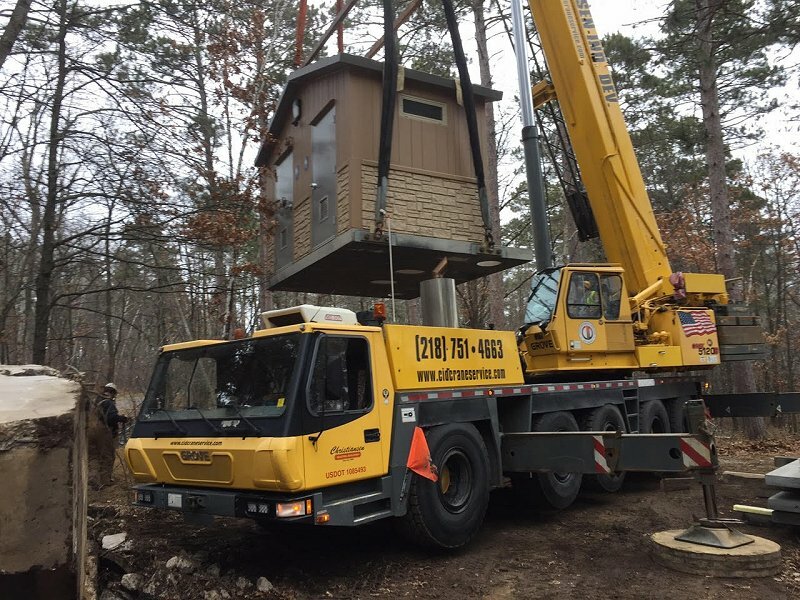 Precast Concrete restroom placed near Pequot Lakes, MN for the Corp of Engineers at the Clamshell Landing. Crest Precast Concrete was the general contractor on this project and included removal of existing structures, excavation, placement with crane and precast walkways, The structure will have solar vents and lighting.